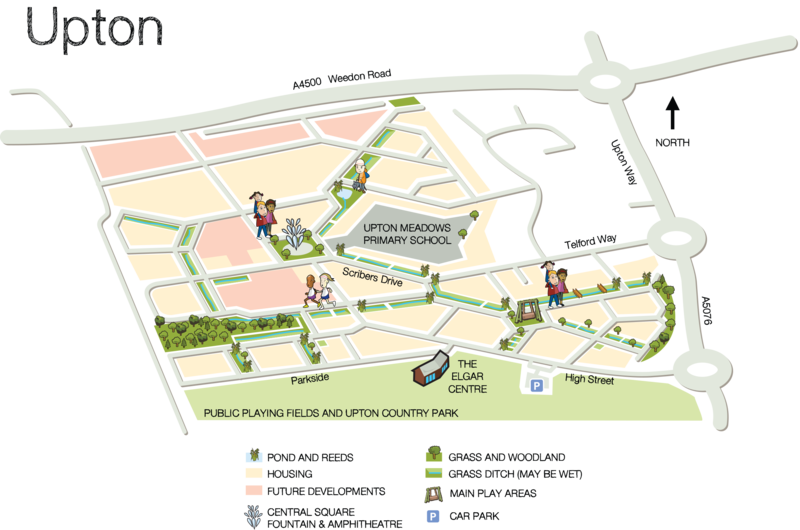 Upton is a vibrant, attractive community with a rich infrastructure of communal open spaces, play areas, nature areas and water features for the benefit of the local community. 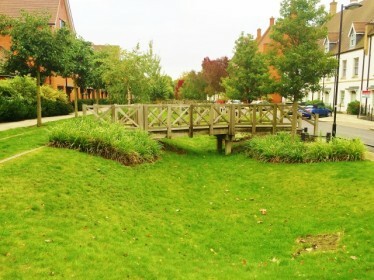 We have the responsibility for the green space management within this development, maintaining and enhancing the green community spaces, including the SUDS (Sustainable Urban Drainage Systems) that residents contribute to through paying a service charge. 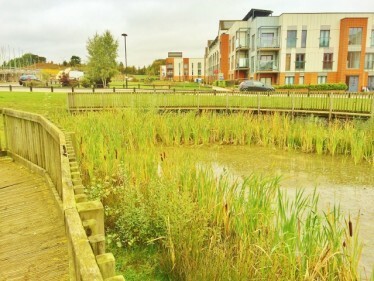 These green spaces have been developed to not only help to create a great place to live and prosper, but also to fulfil a whole range of shared functions such as providing safe pedestrian and cycle access routes, allowing for sustainable drainage and creating leisure and social opportunities, all for your benefit. Please note that the fountain will be running each day from 12pm-1pm and 3pm-6pm, from April until late September. 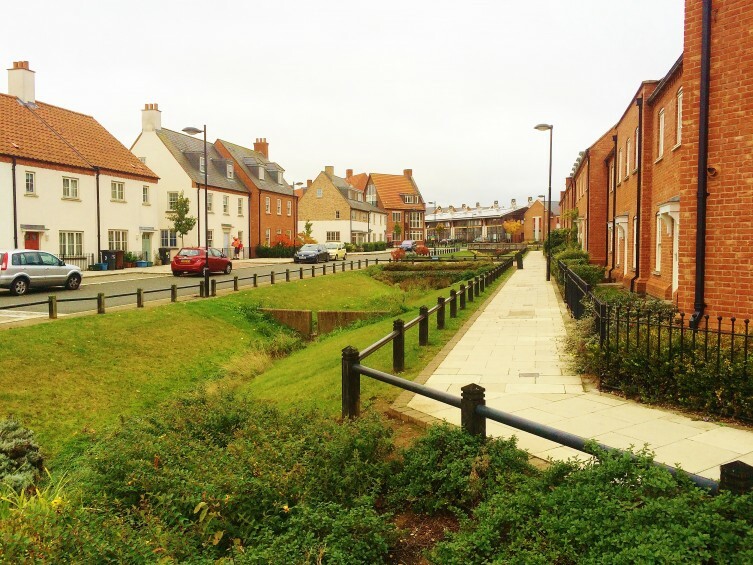 To contact the Land Trust about this site or how we could help manage your space please email or call 01925 852363.